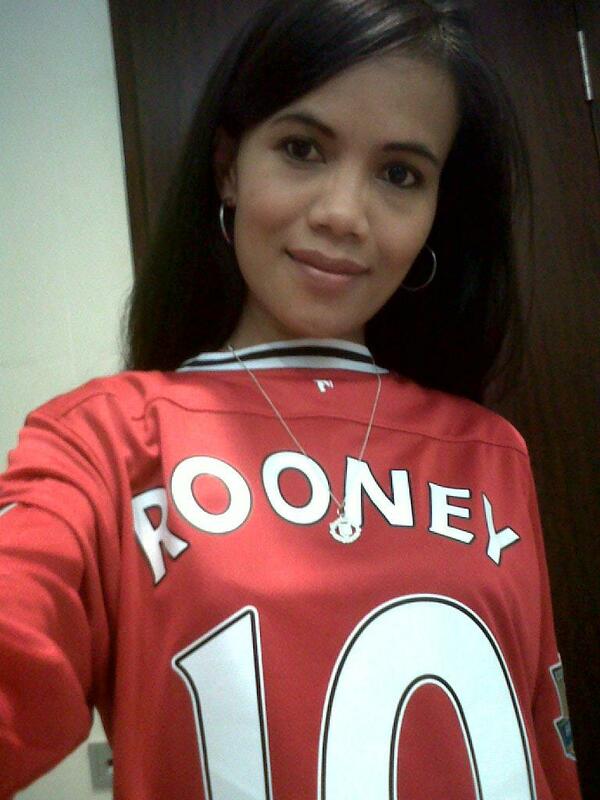 "Why I love Manchester United? I love them because Manchester United is not instant club. We have the best football academy, the best players and the best coach in the world. Our manager (Sir Alex Ferguson) is the most successful manager in the world and Manchester United is a Legends producer. I'm just very proud to be Manchester United fan"
"My favorite player is Wayne Rooney and the best player Manchester United had in its History is David Beckham"
"So Far I only watch the matches of Manchester United on TV and in the Manchester United cafe in Jakarta. 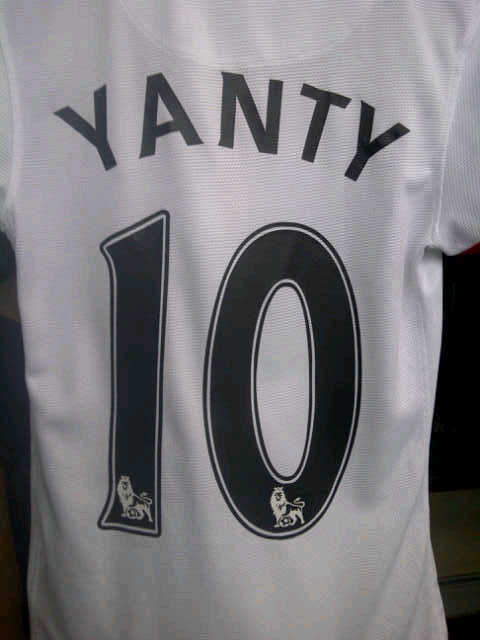 My dream one day is to go to Old Trafford to watch Manchester United game"
Yanty considers the 2008 UEFA Champions League final as one of the best memorable moments that she had with the club. What do you think about Sir Alex Ferguson? "Sir Alex Ferguson is the most successful manager. I think Sir Alex is the best motivator, Tactician and mastermind of the game"
"If I were the manager of Manchester United, I would like to bring Mesut Ozil to the club"
Yanty: "What makes us so special? The history, the talented players and the best manager in the world.